Reverse Osmosis Water Filter is the combination of filtered, alkaline and reverse Osmosis. It is the same process used for bottled water. It delivers the water rich in minerals. 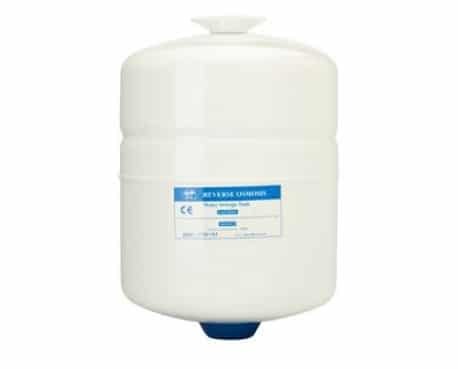 Our company provides free installation with the new purchase of waters filters. It is a three stage filter requires minimal space produce water mineralised and PH alkalised. Fits in every house with its intelligence design. No more days to carry heavy bottles, enjoy healthy and pure water.